Learn more about best practice options to consider when addressing waste reduction and recycling at the local level. These resources will help inform your waste reduction and recycling activities. Resources include links to organizations, state and federal agencies, tools, guides and tip sheets to support your work. You’ll also find examples of programs and materials from cities and counties. View examples of city and county signs and brochures that can be adapted to support your work. 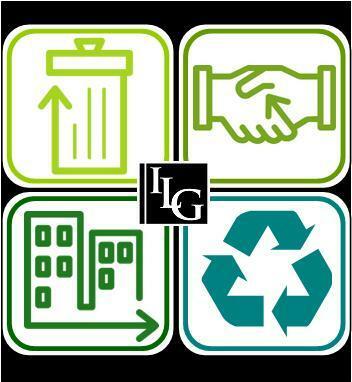 ILG is hosting a series of webinars on adopting commercial recycling ordinances in collaboration with CalRecycle.